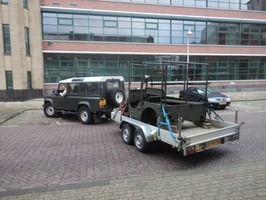 On April 16 2010, a boy's dream came true. 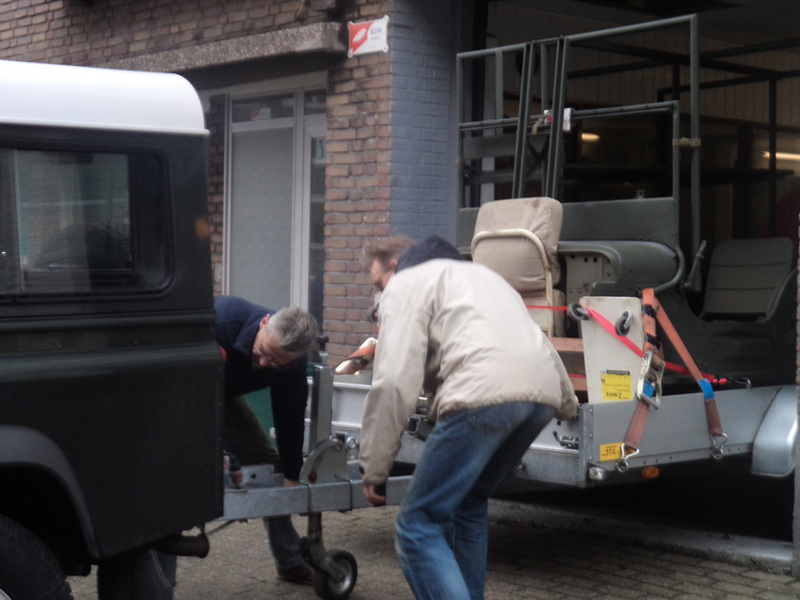 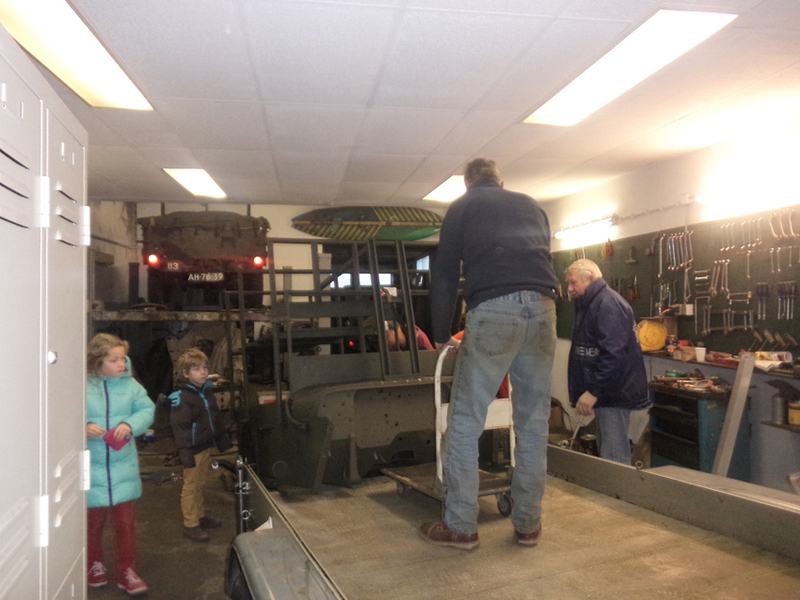 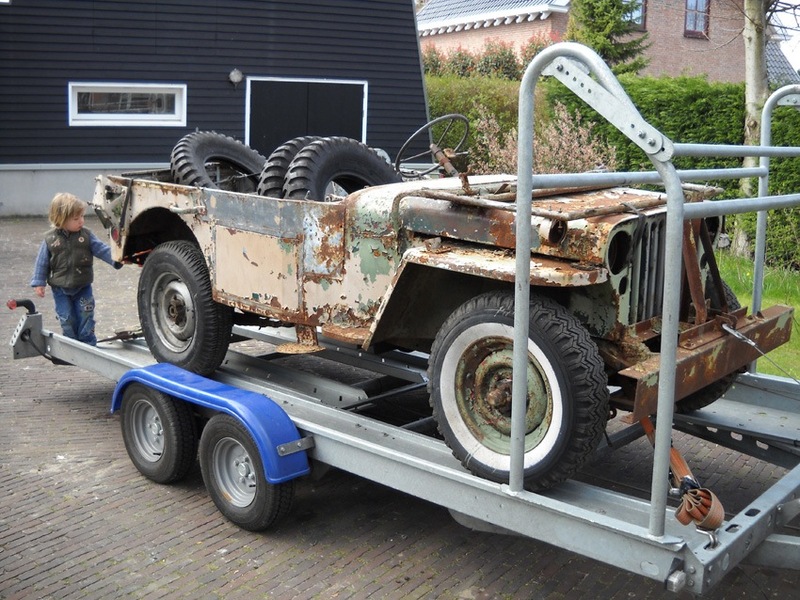 With the purchase of GPW 231072 (October 20, 1944), a former USMC amb jeep was transported to the home of Cor Geluk in The Netherlands. 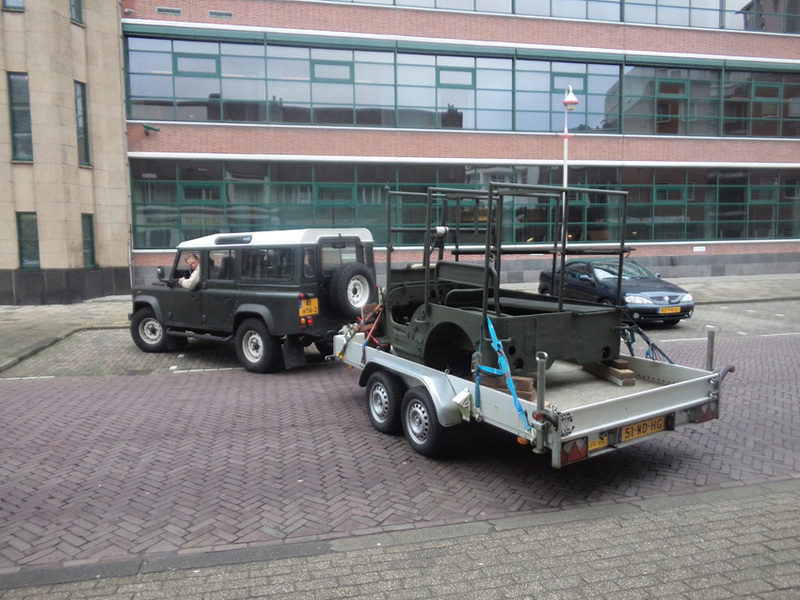 For a long time we thought USMC amb jeeps had ceased to exist and we had to make do with the wonderful photos of them in Yasuo Ohtsuka’s book: Jeeps over the Pacific. 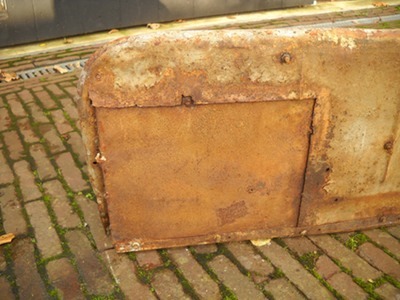 That is until this one was put on offer on Ebay, by Mike Peeters from NY. 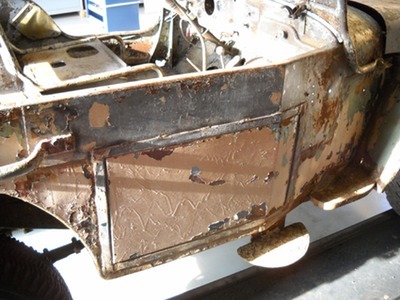 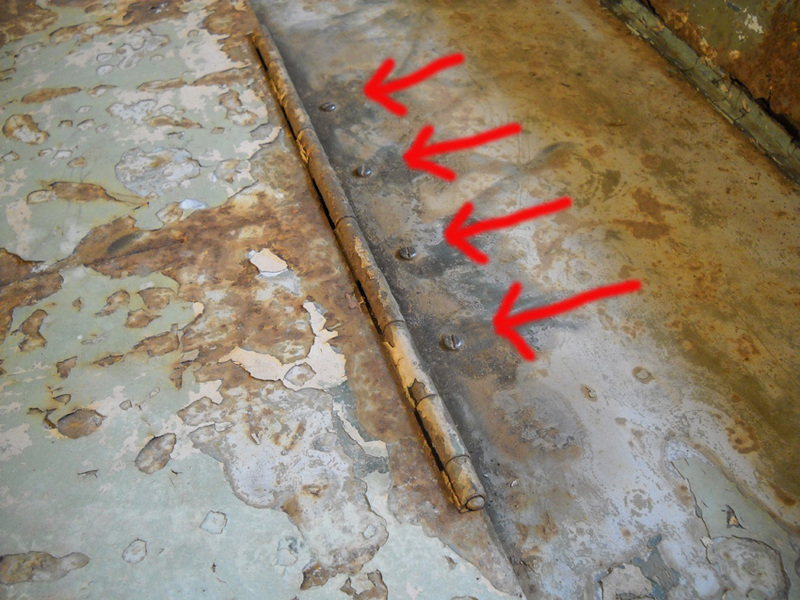 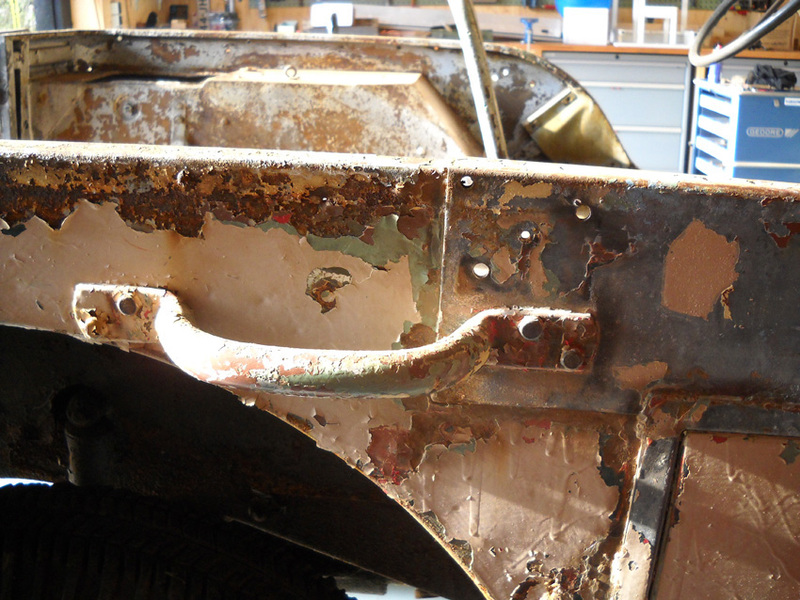 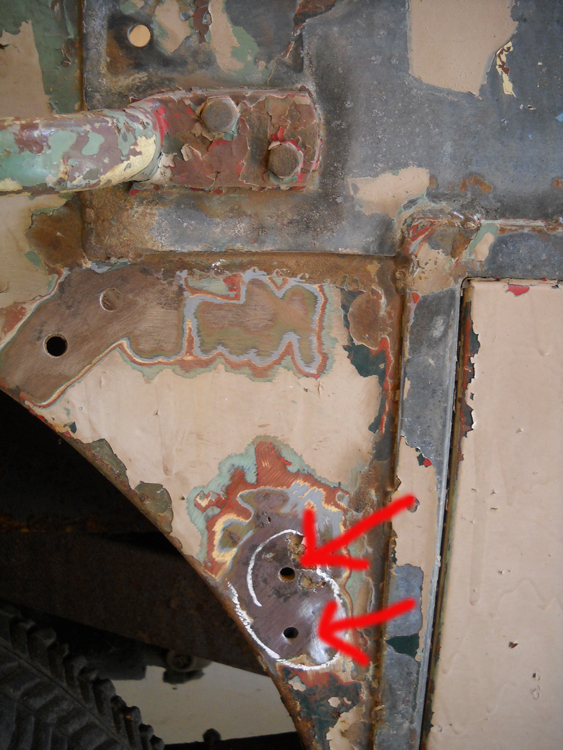 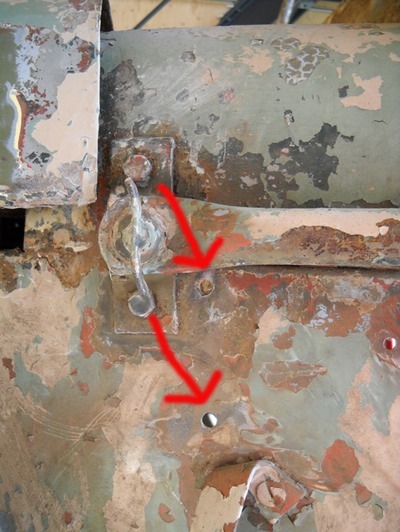 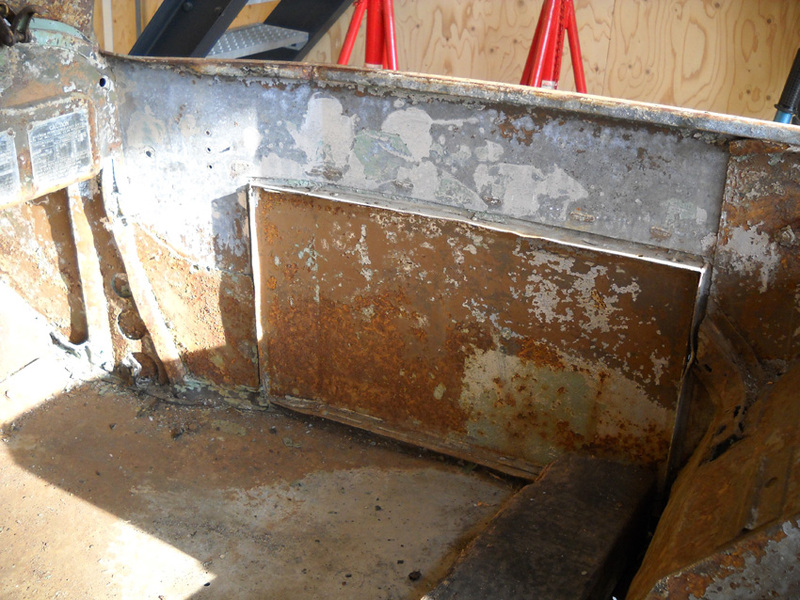 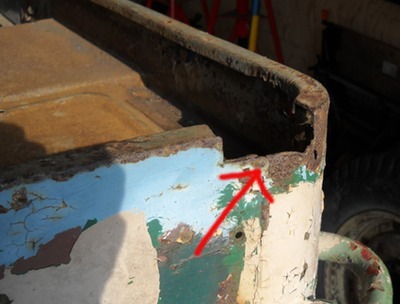 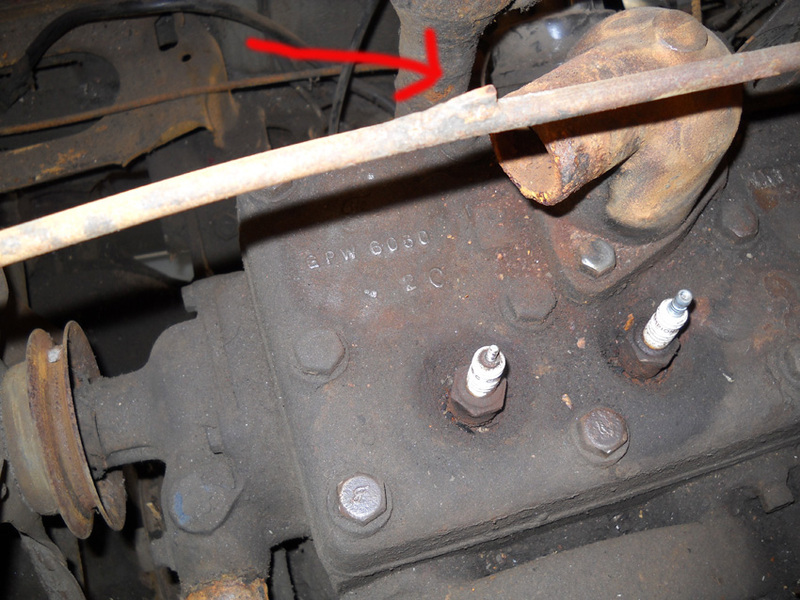 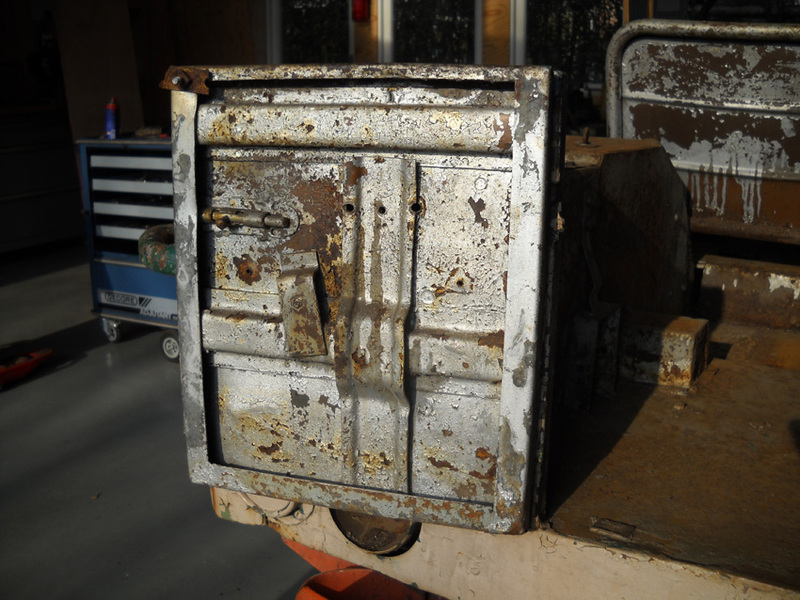 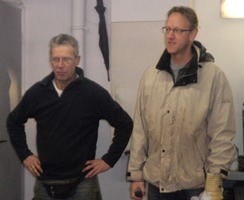 The jeep was in such a condition that a complete restoration was necessary. 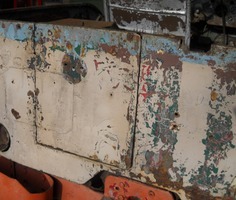 Before Mike purchased it, it was used for years as a snowplow, on Patten Hill Farm in Antrim, New Hampshire, and that is probably the reason why the jeep still had the original ambulance modified closed right side of the body. 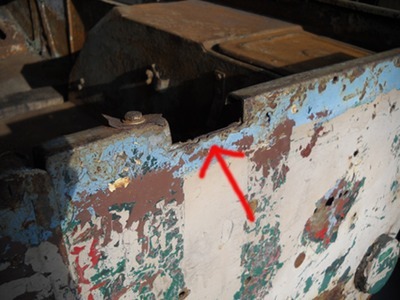 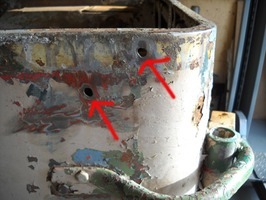 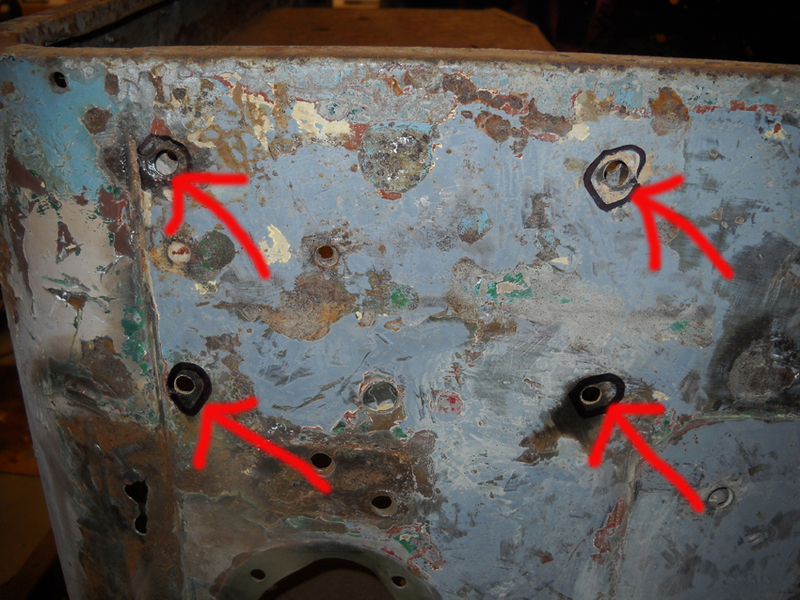 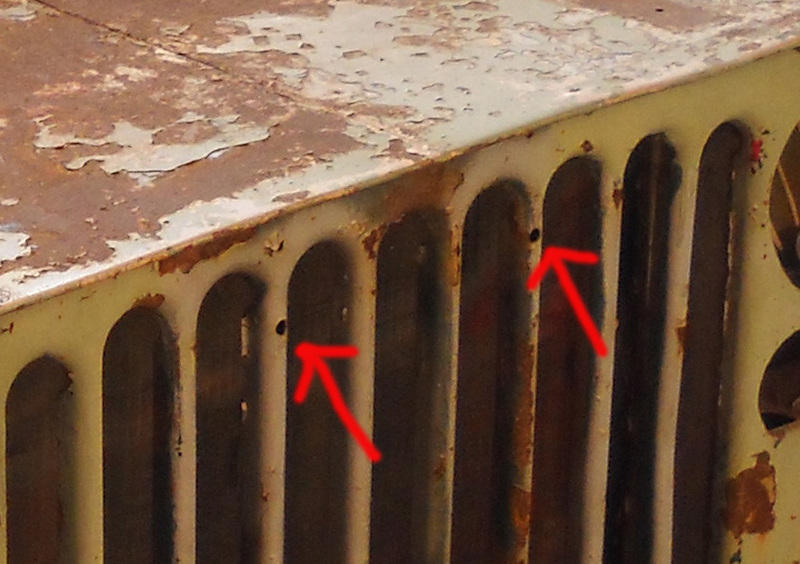 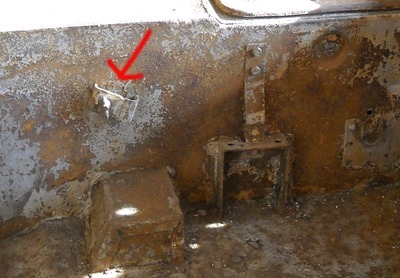 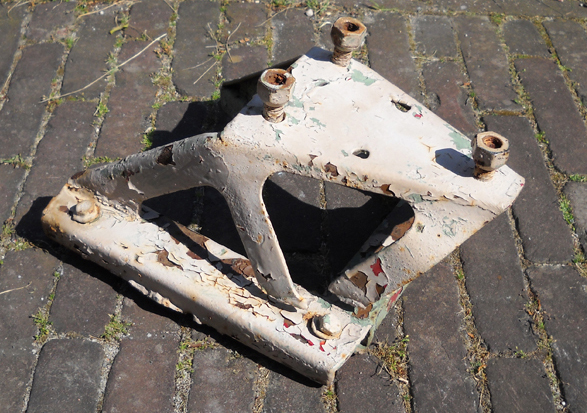 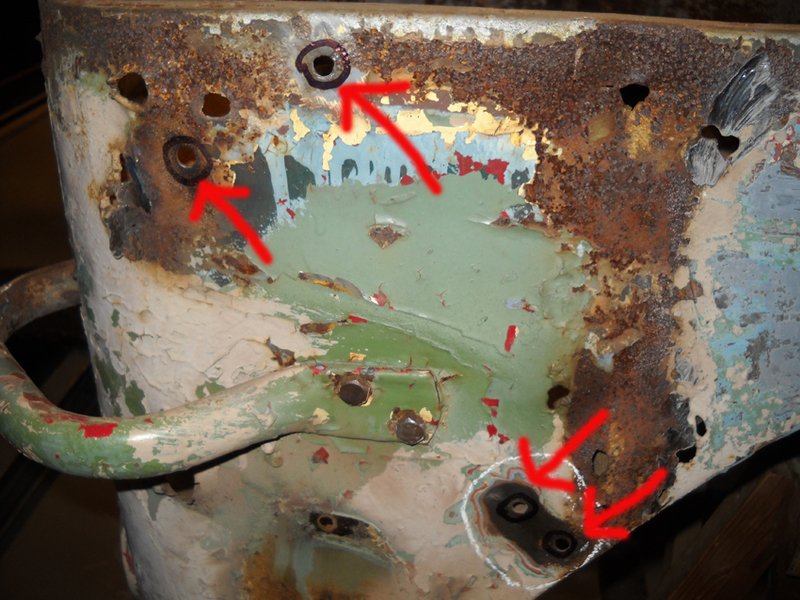 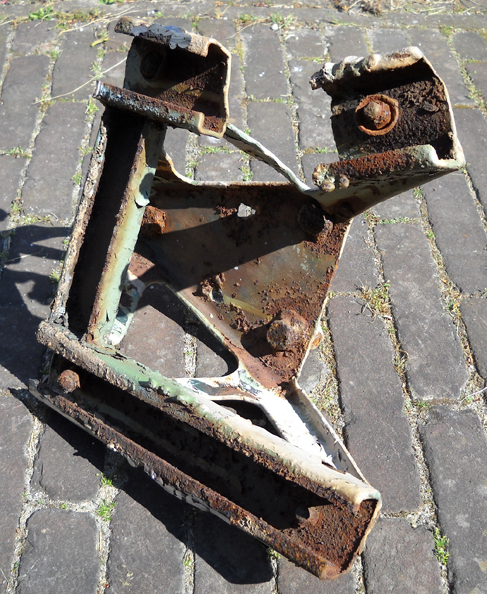 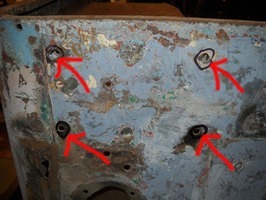 On the body several holes could be found where the brackets supporting the superstructure were once placed. 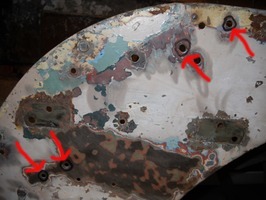 In the same area we found the holes for the hold down hooks. 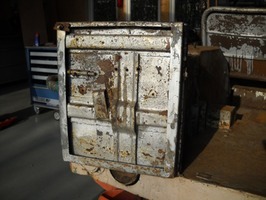 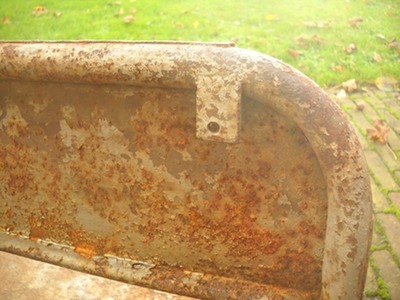 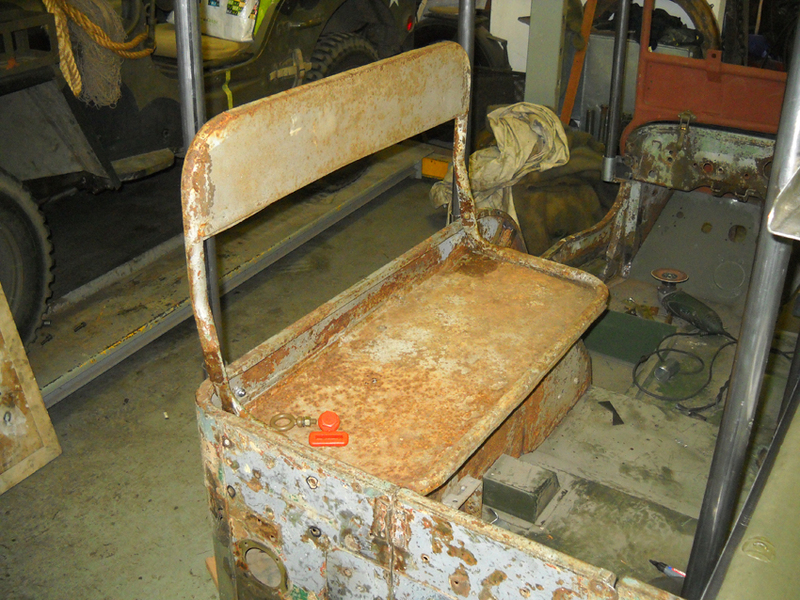 With the jeep came a original GPW rear seat. 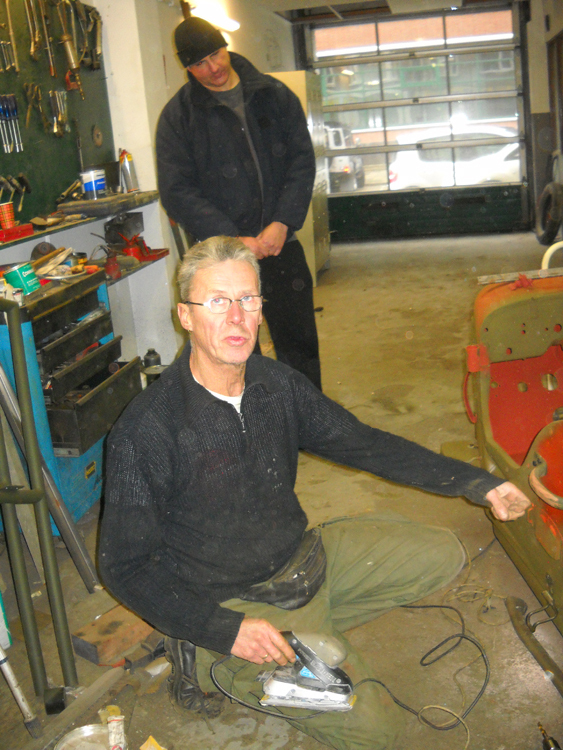 The seat was still put sideways, in the original ambulance configuration, over the left tool box. Under the hood the radiator guard was used to make an extra strip that would support the hood when put in the opened position.